See hundreds of gators, snakes, lizards, tortoises and turtles! Hold a real live alligator! Cumbres Adventure Tours is a family run, outdoor fun, adventure company. 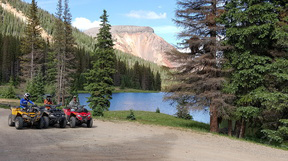 We offer guided snowmobile tours and ATV rentals. Our goal is to provide all guests a wonderful outdoor experience. Not just one to remember for a lifetime, but one that has you looking forward to coming back each year! 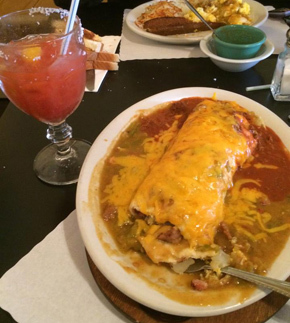 We are located on scenic Hwy 17– Los Caminos Antiguos– in Southern Colorado. 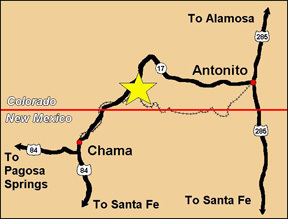 Only 15 miles north of Chama, NM and 30 miles west of Antonito, CO. Nestled between Cumbres Pass and La Manga Pass at just under 10,000 feet. Private fishing for trophy trout! Hometown Food Markets is a friendly, full-service grocery store that offers big game processing. Website: http://www.torresplumbingandheating.comConstruction, Remodel, Service Work, T.V. Cabling, Data, Telephone, Lighting, Etc. Licensed & Insured, Free Estimates, Repair & Remodel, Certified Rinnai Installers, Geothermal Heating. Licensed & Insured. Construction Management, Remodels, New Construction, Custom Design, Commercial & Residential. Drive-up window now available at the Antonito branch. 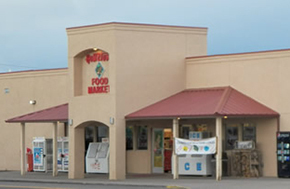 We are a full-line grocery store in downtown Antonito. Our hours of operation are 7 a.m. to 9 p.m. We offer grocery, fresh meat, produce, dairy, frozen, hardware, bakery, hot and cold deli. 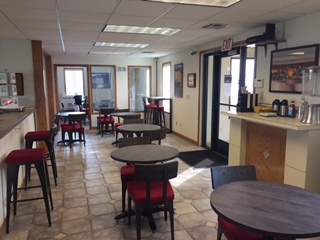 Café del Valle is a new coffee shop located in Antonito, Colorado and is pleased to serve the local community and those visitors just driving through town. 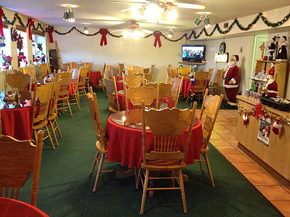 Café del Valle serves specialty coffees and other special brews, healthy kids drinks, and pastry products including Amish fried pies and breads. The Café offers a relaxing and unpretentious atmosphere with music, free Wi-Fi, games, a library and 24-hour ATM machine.